Practical objects for living, and fabrics for exhibiting; furniture that gets people talking, and lamps that get them gaping; minimalist looks that divide opinion and beautiful pieces that inspire contemplation; intelligent solutions for storage and sustainable products that change the world—these are the kinds of products and ideas that take centre stage in one of the leading competitions for young designers: the Pure Talents Contest, organised by the international interiors show imm cologne. 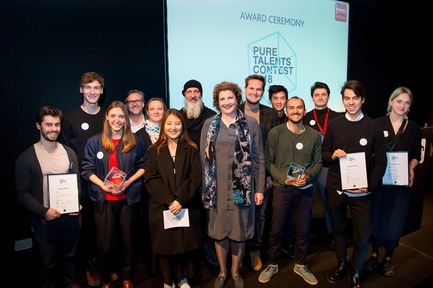 After the 15th anniversary event in 2018, which set a new record for international participation with 671 designers from 53 countries, the Pure Talents Contest now looks ahead to its next edition. Design students and recent university graduates can now submit their designs for products in the furnishing and interiors industry—the deadline is 14 September. 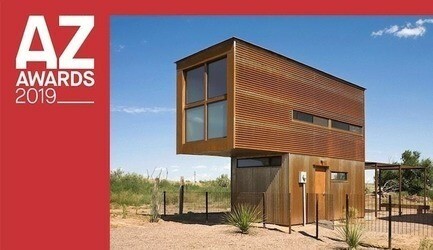 As in previous years, an international jury of experts will select the 20 best designs from all the entries submitted. 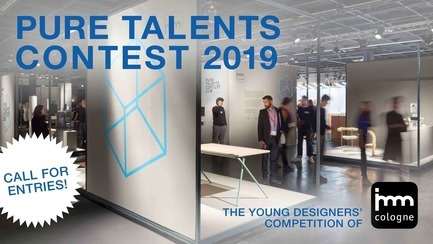 The shortlisted nominees are given the chance to present their prototypes in a special exhibition organised by Koelnmesse during imm cologne from 14–20 January 2019—a unique opportunity to use the business platform of the international trade show to establish contacts with renowned manufacturers from around the world and to showcase their work before the international media. 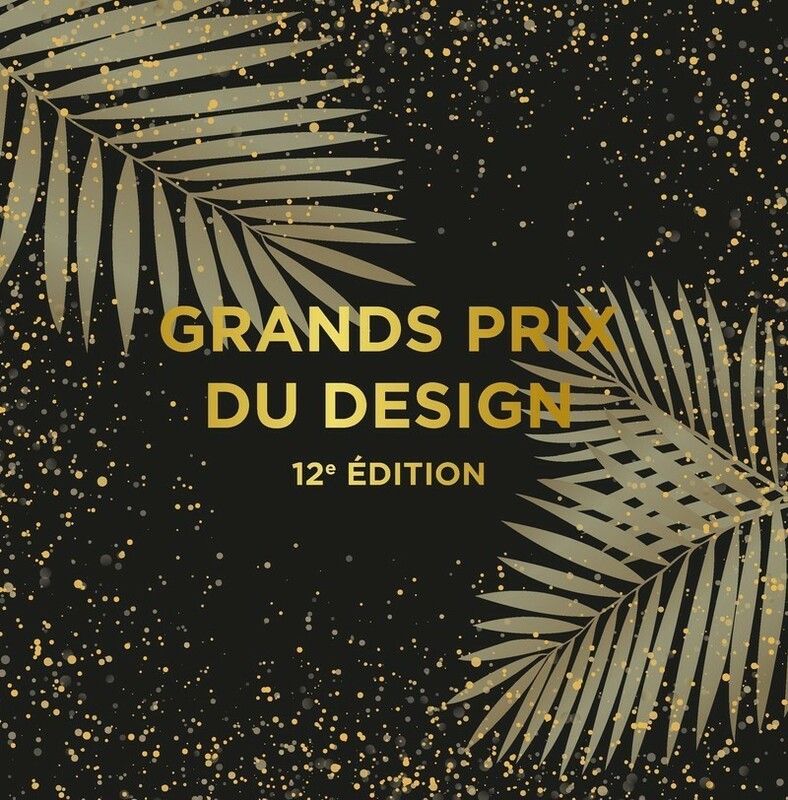 From these shortlisted nominees, the jury will also be selecting three winners on the day before the trade fair opens, and these will be announced at an award ceremony in “The Stage” lecture forum on 14 January. 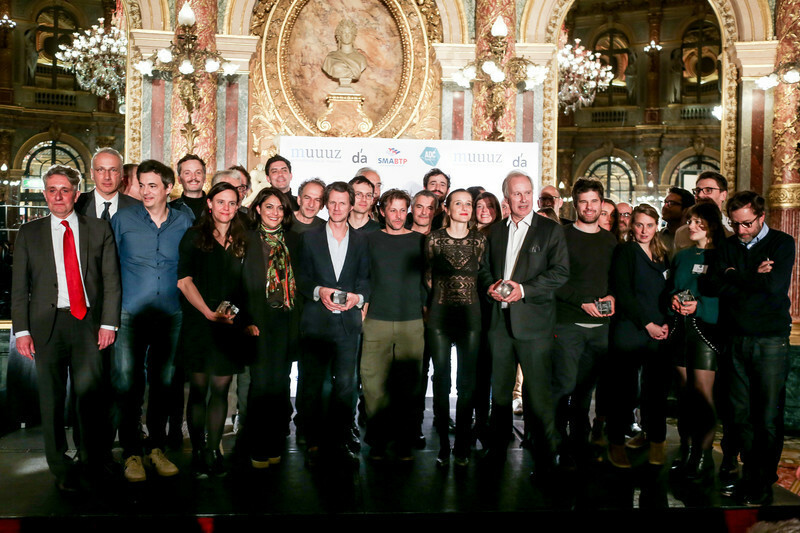 Along with the distinction, the winners will receive total prize money of Euro 6,000.
Business as usual in 2019? Not quite! 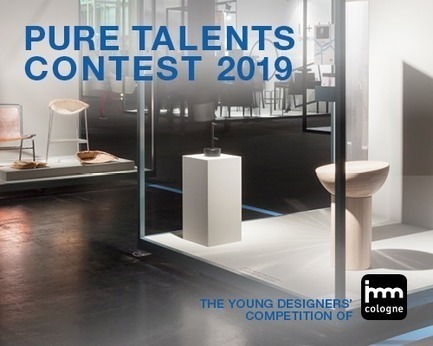 Nothing is “as usual” at the Pure Talents Contest this year—neither the competition terms, which are fair and favourable for young designers, nor the products, which—from production-ready furniture to visionary concepts—are one of the highlights of the annual trade fair event. 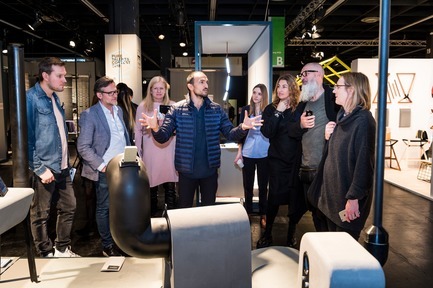 Furthermore, the LivingKitchen Selection sees the first-ever dedicated kitchen products exhibition curated for LivingKitchen, which is held in parallel with imm cologne, where an additional prize will also be awarded. 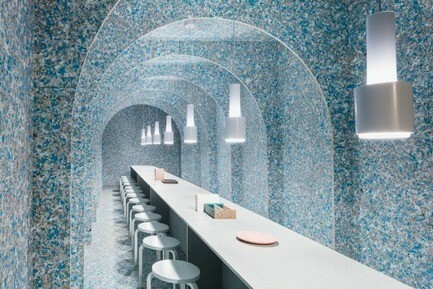 The organisers are keen to see innovative concepts for compact kitchens in the urban space, as well as ideas for e-devices and kitchen accessories. 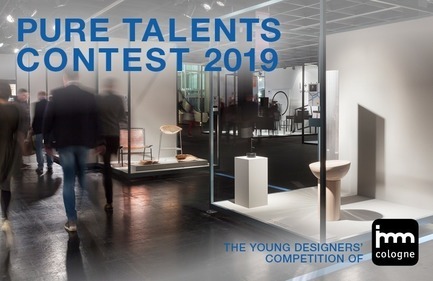 The Pure Talents Contest, which is organised and awarded by Koelnmesse, is known as one of the most prestigious international design competitions for young designers. 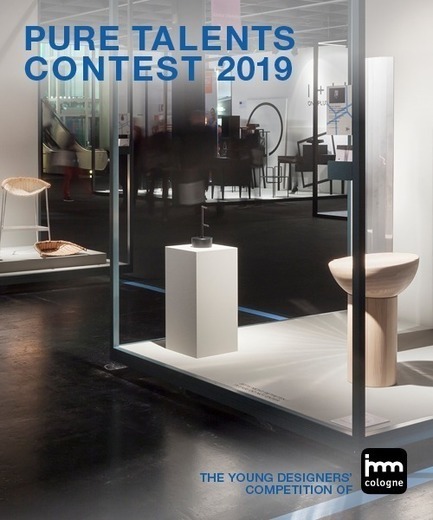 Its aim is to promote junior designers in the furnishing industry, and it is open only to designers or teams of designers who are still at university or who have graduated in the last three years. 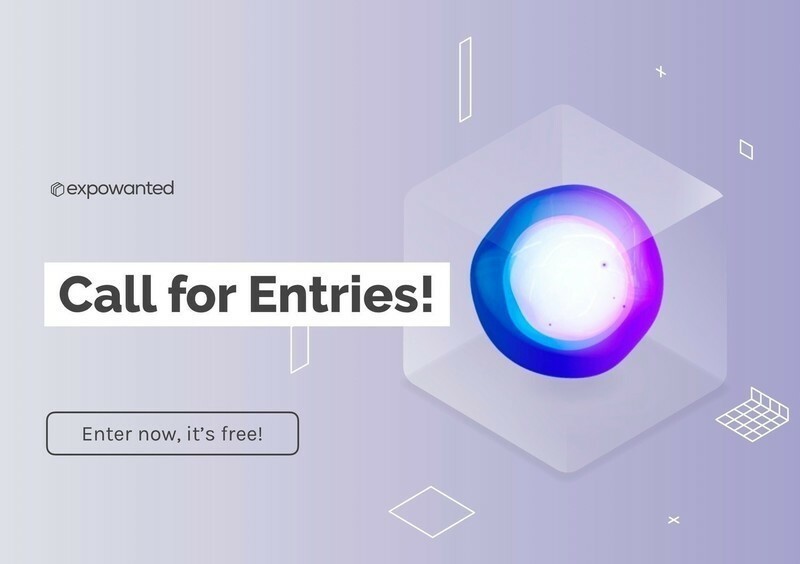 Designers can take part in the competition and the special exhibition at no cost. The distinguished international jury this year includes designer Rianne Makkink (Studio Makkink & Bey, Rotterdam), Suvi Saloniemi (chief curator of the Design Museum Helsinki), Wilfried Lembert (managing director of Minimum Einrichten GmbH, Berlin), Johannes Hünig (editor of IDEAT Magazine, Hamburg), as well as the designers Sebastian Herkner (Offenbach) and Cristian Zuzunaga (Barcelona). 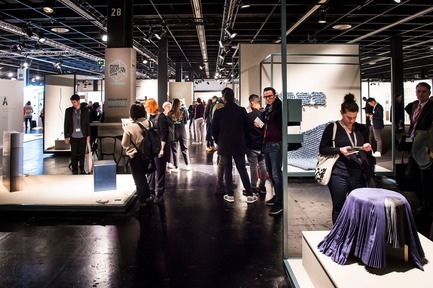 Koelnmesse—Global Competence in Furniture, Interiors and Design: Koelnmesse is the world’s top trade fair organiser for the areas of furnishing, living and lifestyle. 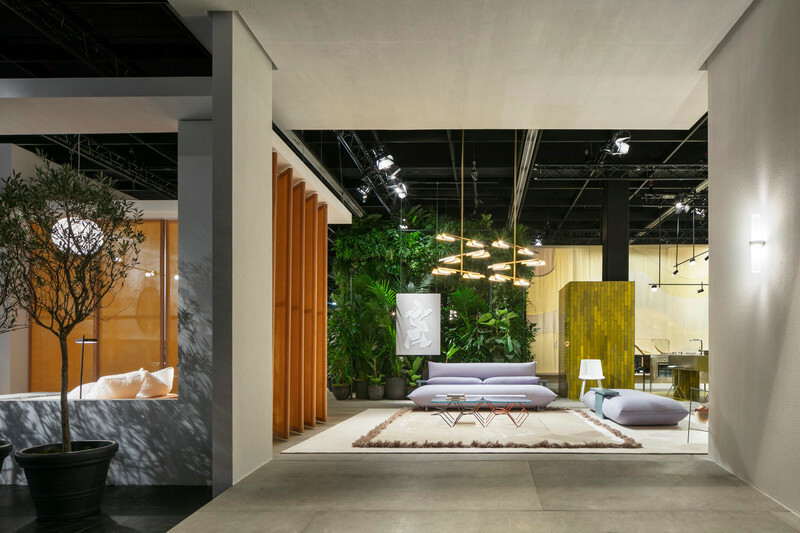 At the trade fair hub of Cologne, the leading international fair imm cologne as well as the trade fair formats of LivingKitchen, ORGATEC, spoga+gafa, interzum and Kind + Jugend rank among the internationally renowned and established industry meeting places. These fairs comprehensively represent the upholstered and case furniture segment, the kitchen industry, the office furniture sector and outdoor living as well as the innovations of the furniture supply industry. Over the last few years, Koelnmesse has specifically added international fairs in the most important fast-expanding markets to its portfolio. 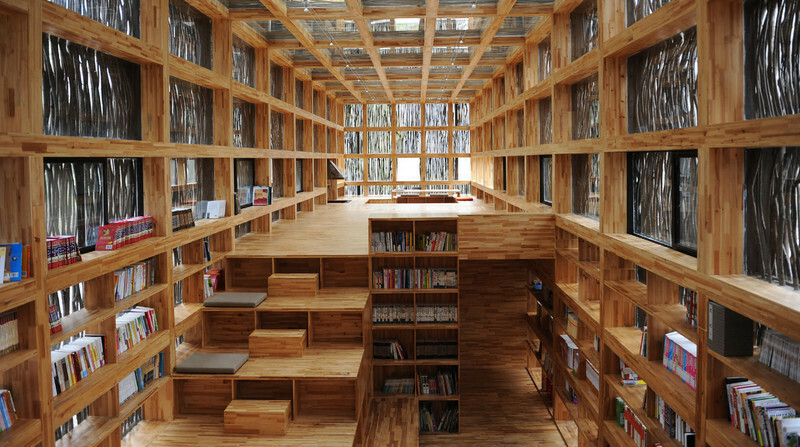 These include CIKB in Shanghai, interzum guangzhou in Guangzhou and Pueri Expo in Sao Paulo. 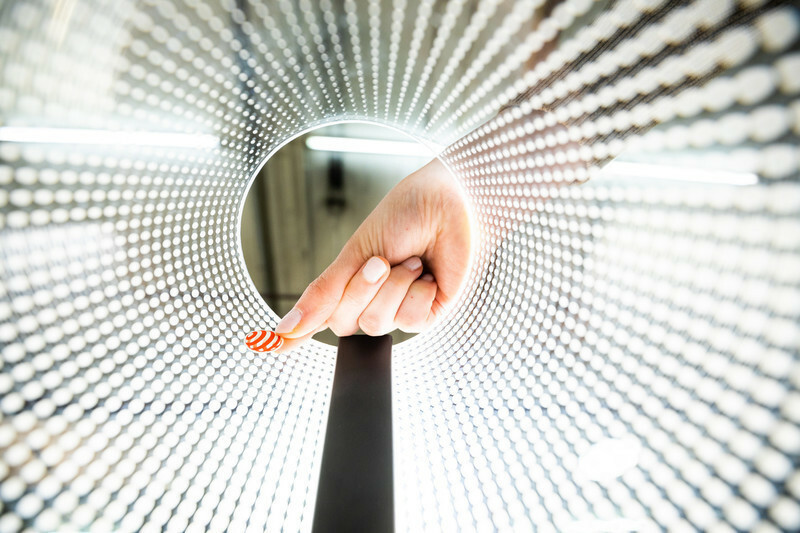 With ambista, the online portal for the interiors business, Koelnmesse offers direct access to products, contacts, expertise and events relevant to the industry all year round. 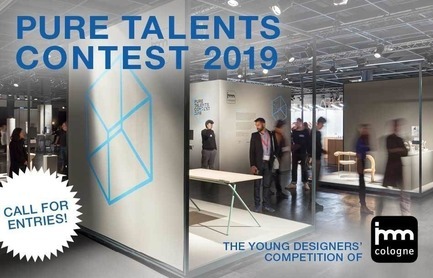 Head start for designers: in addition to providing access to one of the leading international business platforms for the furnishing industry, the Pure Talents Contest also puts great emphasis on networking. After the anniversary event in 2018, the Pure Talents Contest now looks ahead to its next edition. 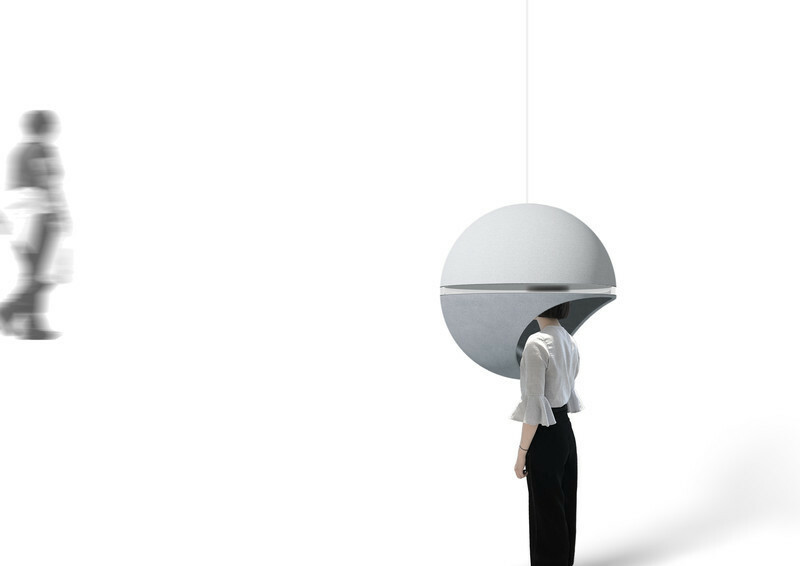 Design students and recent university graduates can now submit their designs for products in the furnishing and interiors industry – or now also for the LivingKitchen Selection, with its focus on solutions for the kitchen. 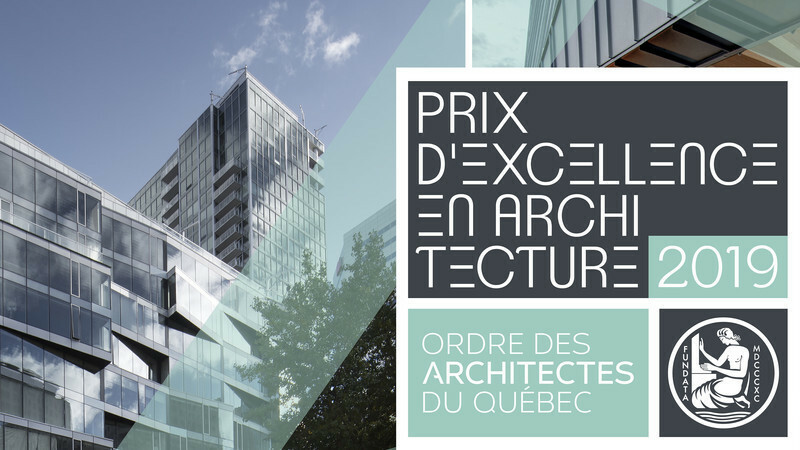 The deadline is 14 September 2018. 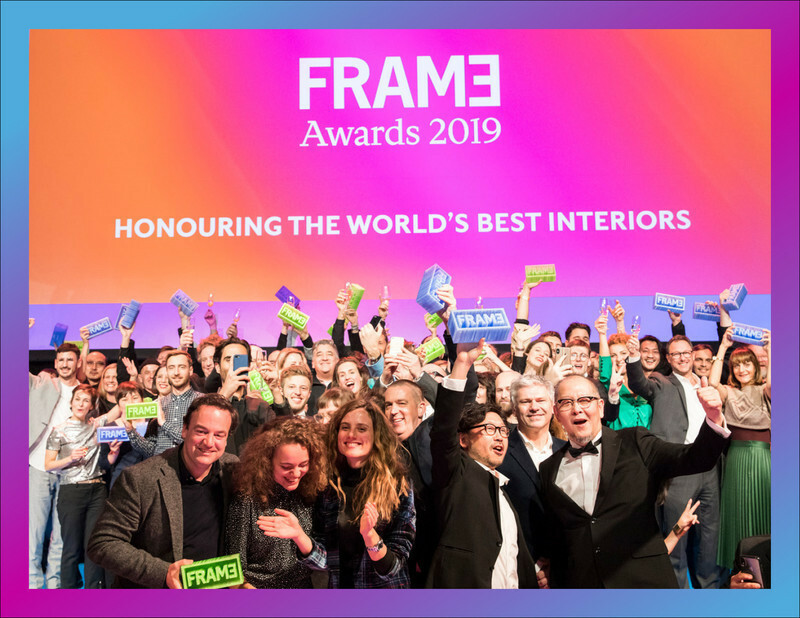 Distinguished design: in addition to the nomination of around 20 contributions for imm cologne and 6 contributions for LivingKitchen 2019, a total of four prizes are also awarded. 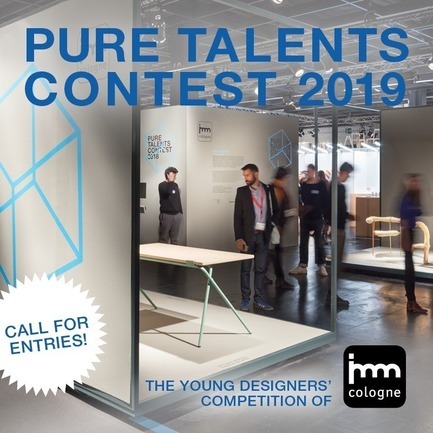 Once again for the Pure Talents Contest 2019, an expert jury will award prizes to participants of the exhibition at imm cologne and LivingKitchen, as well as to the winners. In 2018, the jury was particularly impressed by the robustness and strong characteristics of the “Nocturnal Beasts” outdoor furniture by the 2018 Pure Talents Contest winner Yohay Alush.